Investing.com – U.S. futures were higher on Tuesday, pointing to a recovery on Wall Street a day after a steep selloff, as investors turned their focus to the Federal Reserve’s latest policy meeting kicking off later in the day. The rose 10 points or 0.39% to 2,565.75 as of 6:40 AM ET (11:40 GMT) while climbed 89 points, or 0.38%, to 23,774. Meanwhile tech heavy increased 35 points, or 0.54%, to 6,524.38. All three indexes closed in the red on Monday, with the down 4.8% for the year. If Wall Street fails to recover, it will be the worst year since 2008. With the Fed widely to deliver its fourth rate hike this year at the conclusion of its two-day meeting on Wednesday market moves will be guided by its forward guidance. Senior Fed officials, including Fed Chairman Jerome Powell, have recently become more cautious about the policy outlook that underlined a shift in market sentiment from a few months ago on rising signs of a slackening in the global economy. 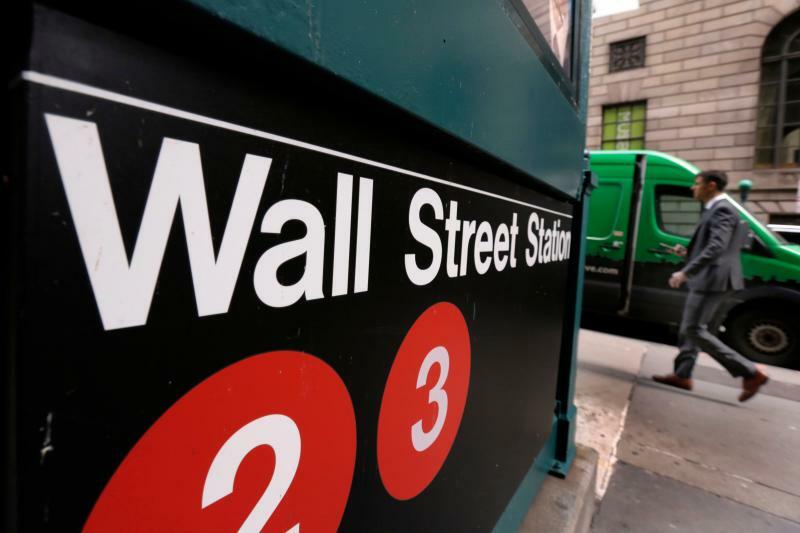 Energy stocks fell in premarket trading, after futures slumped 3% to $48.68 a barrel. Chesapeake Energy (NYSE:) fell 2.2%, while Exxon Mobil (NYSE:) dipped 0.8% and Chevron (NYSE:) was down 0.7%. Elsewhere, Tesla (NASDAQ:) gained 1%, while Amazon.com (NASDAQ:) rose 0.9% and Colgate-Palmolive (NYSE:) increased 1.7%. Semiconductor company Advanced Micro Devices (NASDAQ:) gained 1.5% while Citigroup (NYSE:) inched up 0.5%. In economic news, come out at 8:30 AM ET (13:30 GMT), along with . In commodities, rose 0.1% to $1,253.95 a troy ounce. Meanwhile, the which measures the greenback against a basket of six major currencies, fell 0.3% to 96.20.